Whether you having well earned holiday or away on business, it is always important to know that your pond is in safe hands. 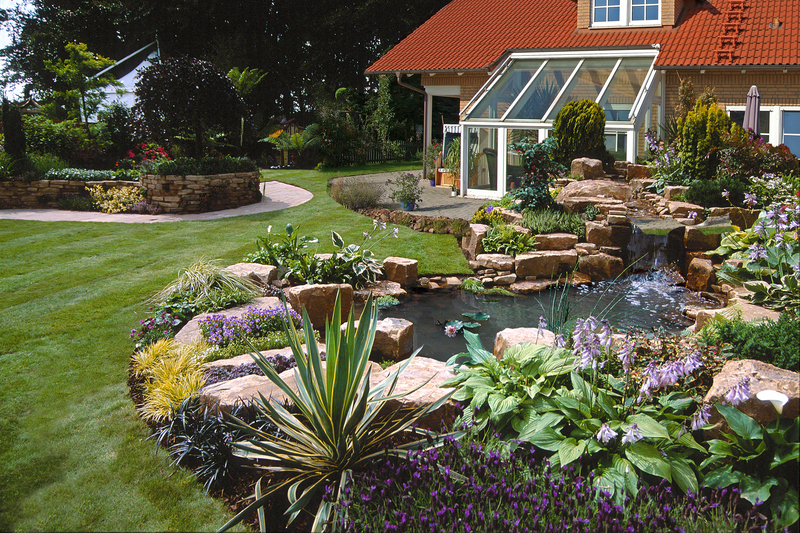 Why not take the opportunity to have our full pond cleaning service or some essential maintenance whilst your away so your pond is in tip-top condition when you return. 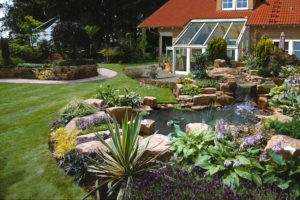 Contact us on fishkeeperplus@maidenheadaquatics.co.uk or call us on 07872 149585 if you would like us to take care of your pond while you are away.